Smith: Tonight will be fast and furious!! Smith: Tonight will be fast and furious! 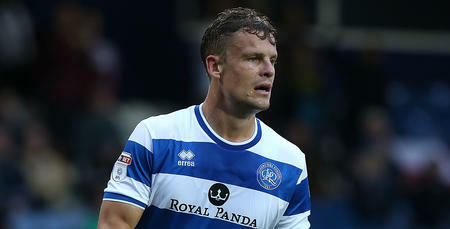 MATT Smith is expecting a “fast and furious” affair tonight when QPR host Brentford in the second round of the Carabao Cup. 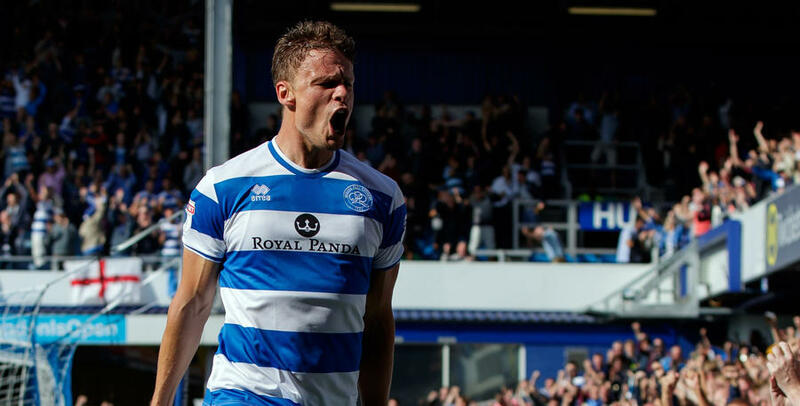 The R’s striker, fresh from his goal in our 2-1 league win over Hull City on Saturday, now has his sights set on the Bees – and he wants to do all he can to help Rangers claim the bragging rights over their nearby rivals. 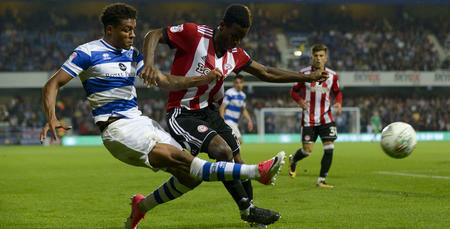 “It’s a local derby so it will have all the ingredients that you’d expect in a local derby – it will be fast and furious,” he told www.qpr.co.uk. Rangers booked their place in the second round of this competition with a 1-0 win over Northampton Town earlier this month, and Smith is keen for Rangers to build on that and enjoy a cup run. “We want to progress in this competition,” he added. Having joined QPR from Fulham, Smith fully understands the importance of west London derbies and recognises exactly what’s at stake. “We are looking to win, and with it being a local derby you always want to win these ones,” he added. With it being a local derby you always want to win these ones.